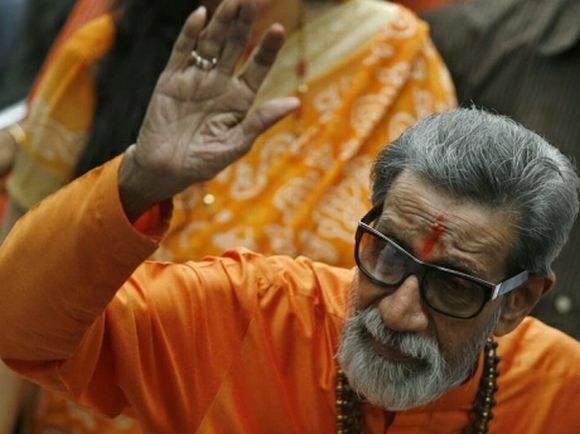 Coming down heavily on the Congress-led UPA government for increasing petrol prices, Shiv Sena supremo Bal Thackeray on Friday claimed that liquor is now cheaper than petrol. "The time has come for the people to shout slogan...'Wah re Congress tera khel, sasti daru mehenga tel!' (Wow! Congress what a game: liquor is cheaper than petrol), Thackeray said in an editorial in party mouthpiece Saamana. He also expressed surprise on how people gave their mandate to Congress. "It has been continuously proved that 'Congress' and 'price rise' are like synonymous words. But it is surprising how people elect Congress every time," he said. In the last three years, the government has increased the prices of petrol and diesel 16 times, he added. 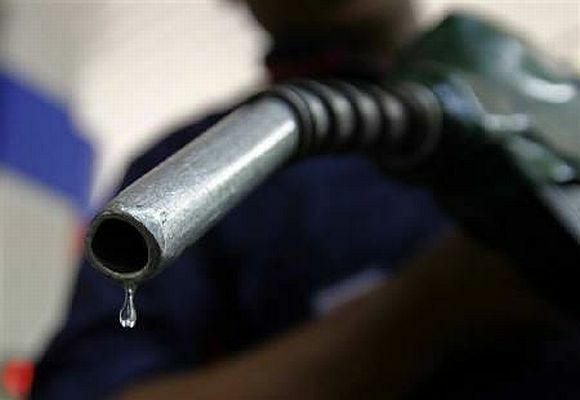 "On one side the government celebrated its third anniversary with sweets, on the other it exorbitantly hiked petrol prices 24 hours later," Thackeray rued. "Instead of protecting the common man, Congress had strangled the poor." "Prices of all commodities are rising, right from match box to gold. Prices of wheat, cereals, rice, sugar and edible oil have doubled in the past 4-5 years," he said. It has become difficult not only for the poor but even the middle and upper-middle class to survive. Asking how many times the people would be deceived, he alleged "Late Prime Minister Indira Gandhi won elections on garibi hatao (eradicate poverty) agenda, but has the poverty ended? Not at all." "Instead poverty went on rising. 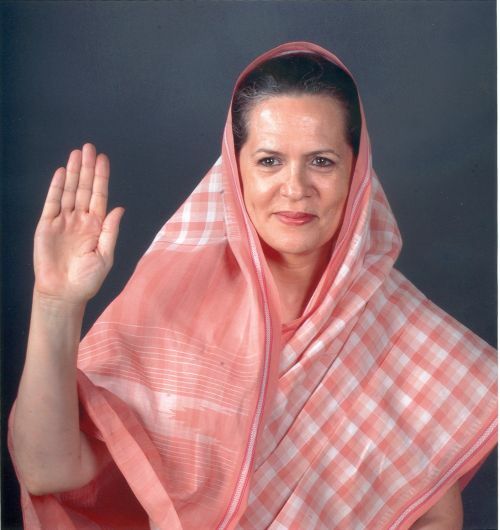 Now, Sonia Gandhi has only changed word... instead of poor now it is aam admi (common man), 'Congress ka haath, aam admi ke saath' (Congress is with the common man)." He further alleged that government is planning to increase the price of diesel by Rs 5 and cooking gas by Rs 400. "If such a decision is taken, then it will be a political suicide for the government," he added.